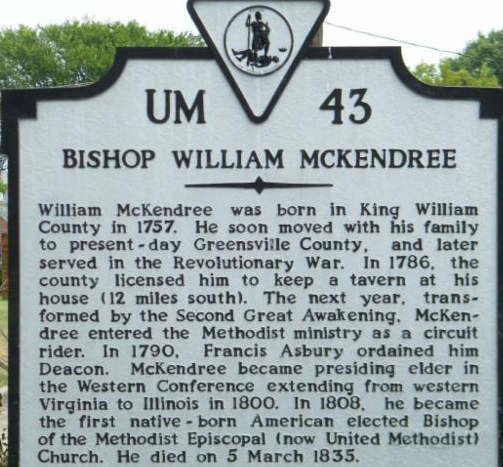 "I have subscribed to the building of an Episcopalian church, two hundred dollars; a Presbyterian church, sixty dollars, and a Baptist church, twenty-five." 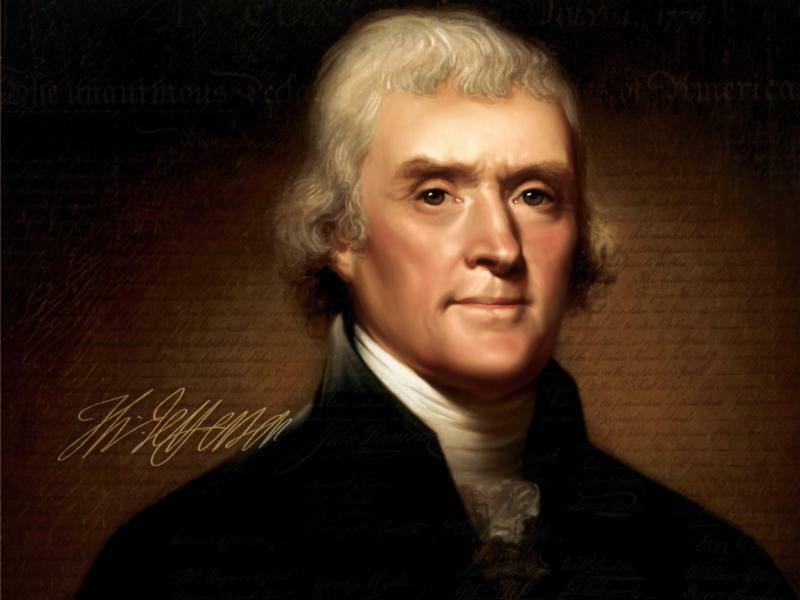 On July 14, 1826, the Boston newspaper Christian Watchman printed an unverified story that Jefferson dined at Monticello prior to the Revolutionary War with Baptist Pastor Andrew Tribble. 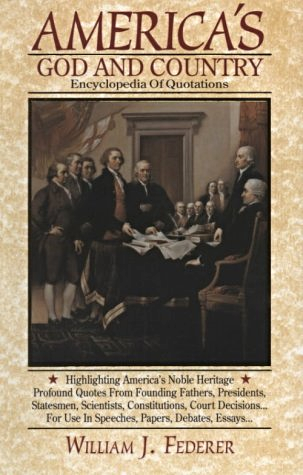 "... considered it the only form of pure democracy that exists in the world ... 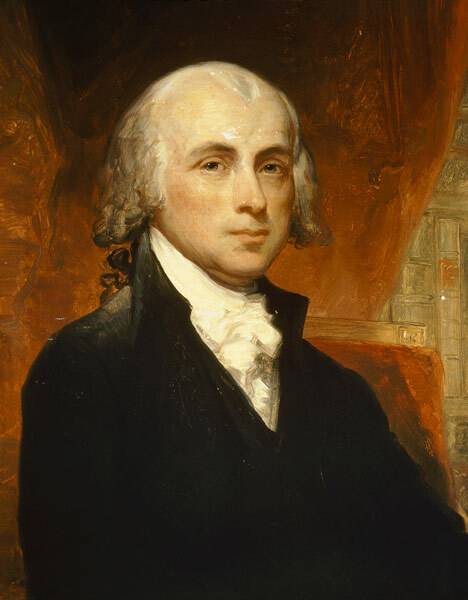 It would be the best plan of government for the American colonies." 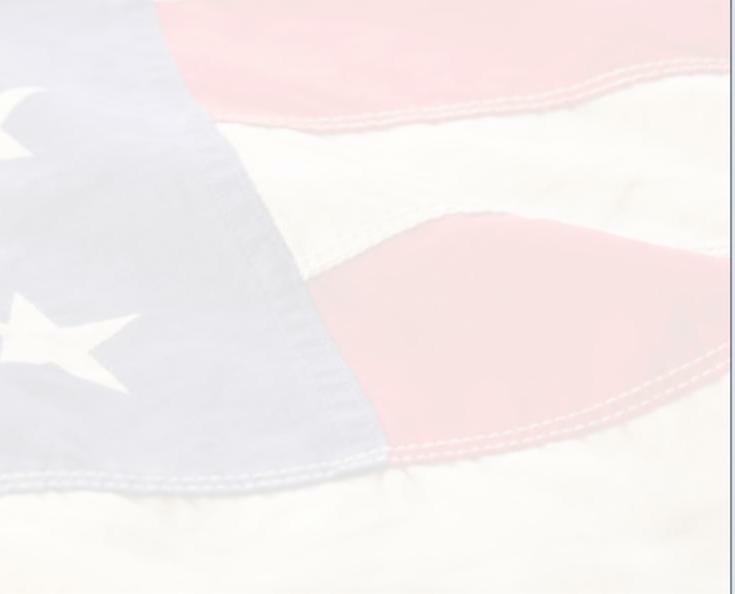 We expect that the said Charles Clay shall perform divine service and preach a sermon in the town of Charlottesville on every 4th ... Sunday or oftener if a regular rotation with the other churches ... will admit a more frequent attendance. 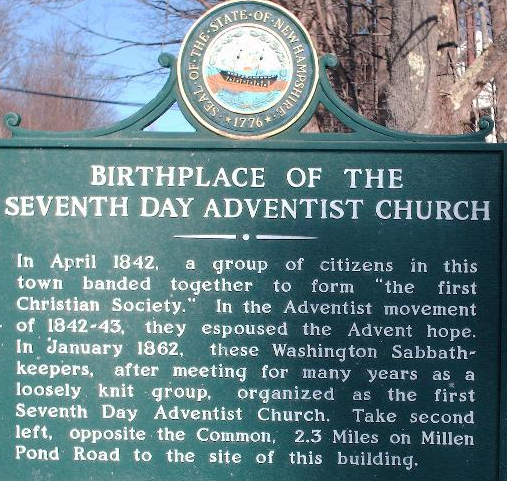 And we further mutually agree with each other that we will meet at Charlottesville ... every year ... and there make a choice by ballot of three wardens to collect our said subscriptions ... for the use of our church." 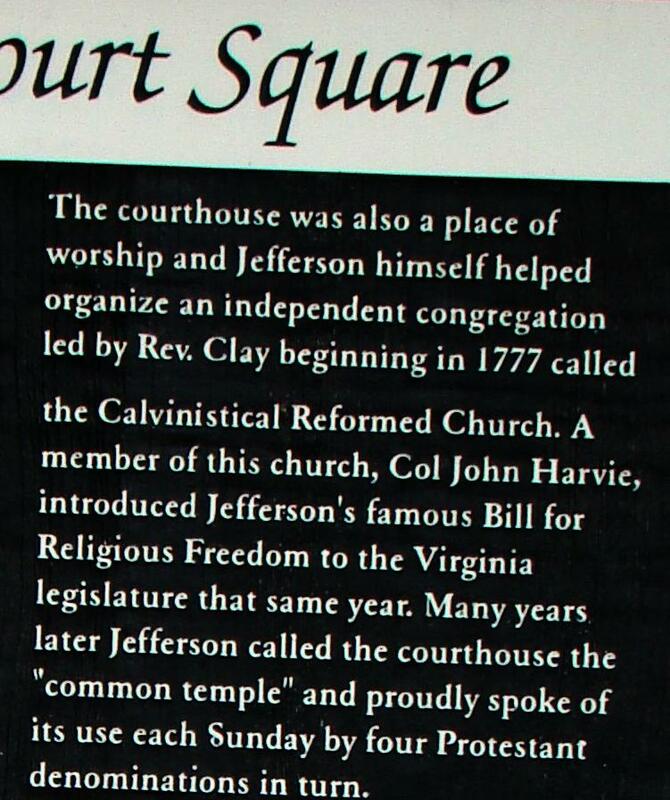 Jefferson supported the evangelical Rev. 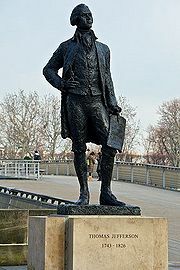 Charles Clay (1745-1796), who was a distant older cousin of the famous statesman and orator Henry Clay (1777-1852). "Pd. Revd. Charles Clay in consideration of parochial services." ... 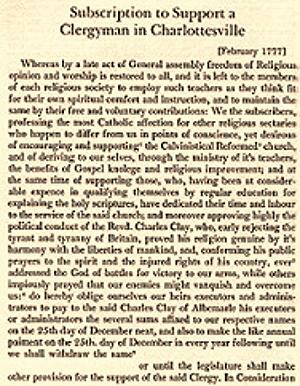 In the earliest stage of the present contest with Great Britain while the clergy of the established church in general took the adverse side, or kept aloof from the cause of their country, he took a decided and active part with his countrymen, and has continued to prove ... his attachment to the American cause." 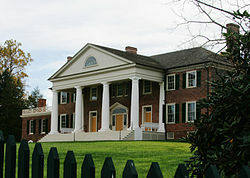 The Calvinistical Reformed Church ceased meeting when subscribers Philip Mazzei and John Harvie moved away, and when Jefferson, depressed after the death of his wife and several children, sailed off to take Ben Franklin's place as the U.S. ambassador to France in 1783. 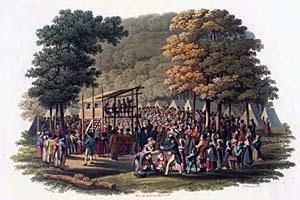 The religious revival in Virginia continued as part of the "Second Great Awakening." 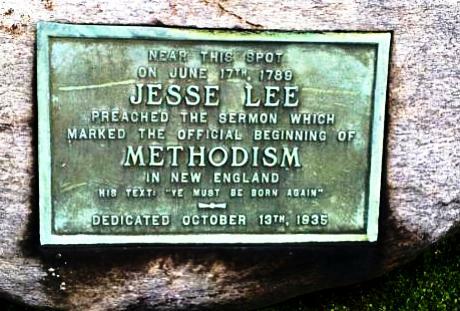 Methodist evangelist Jesse Lee, who traveled a circle of cities, reported in 1787 the "circuits that had the greatest revival of religion" included Albermarle county. 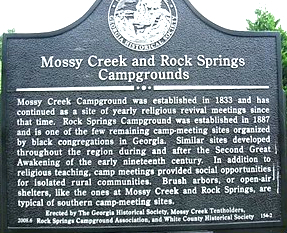 Nearly all Baptist and Methodist churches were of mixed races. 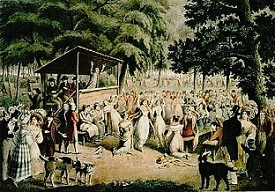 In 1788, Rev. 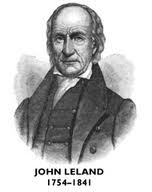 John Leland, a friend of Jefferson's and pastor of Goldmine Baptist Church of Louisa, Virginia, personally baptized over 400.
and pray Almighty God that our honorable legislature may have it in their power to proclaim the great jubilee, consistent with the principles of good policy." 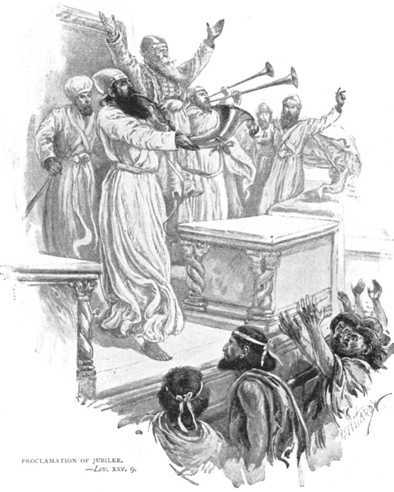 Leland referred to "jubilee" as it was a day in the Hebrew calendar, every fifty years, when all Israelites serving as indentured servants were to be given their freedom. 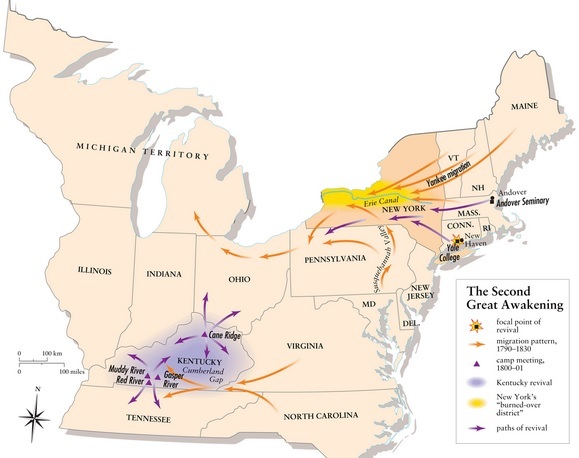 In 1787, Hampden-Sydney College in Virginia experienced an awakening which spread across the state. 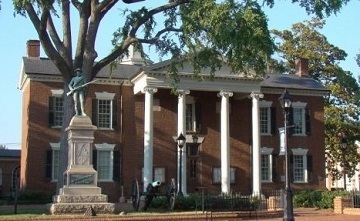 In Charlottesville, attorney William Wirt attended the meetings of Presbyterian Rev. 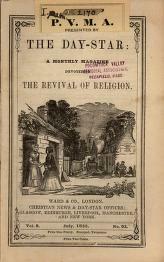 James Waddell, who had been influenced by Colonial Preacher Samuel Davies. 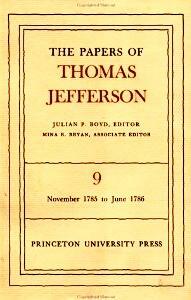 Wirt was later asked by Jefferson to lead the prosecution of Aaron Burr for treason. 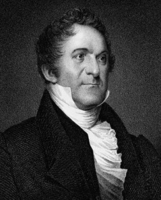 Wirt was appointed by President Monroe as U.S. Attorney General, where he defended the rights of Cherokee Indians in Worcester v. Georgia, 1832. 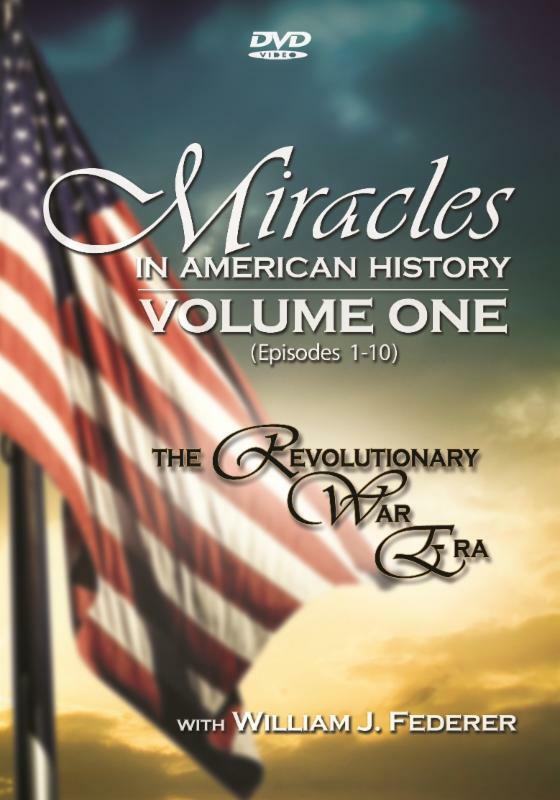 "A marvelous work was begun, and it bore the most decisive marks of being God's work. To the praise of sovereign grace, l may add, that the work continued, with great regularity and little abatement, nearly eighteen months." 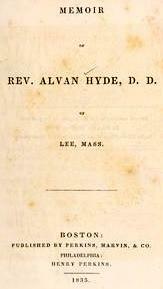 Methodist Rev. 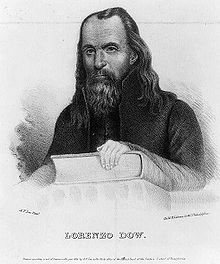 Lorenzo Dow, nicknamed "Crazy Dow," traveled over ten thousand miles preaching to over a million people. 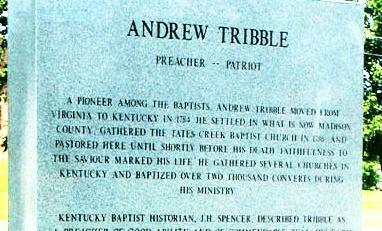 His autobiography at one time was the second best-selling book in America, exceeded only by the Bible. 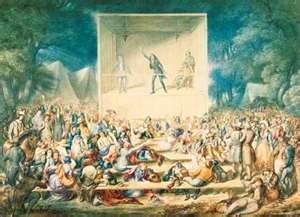 "I spoke in ... Charlottesville near the President's seat in Albermarle County ... to about four thousand people, and one of the President's daughters (Mary Jefferson Eppes) who was present." "Therefore, we bind ourselves to observe the third Saturday of each month for one year as a day of fasting and prayer for the conversion of sinners in Logan County and throughout the world. 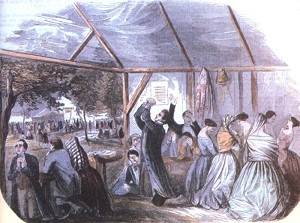 We also engage to spend one half hour every Saturday evening, beginning at the setting of the sun, and one half hour every Sabbath morning at the rising of the sun in pleading with God to revive His work." 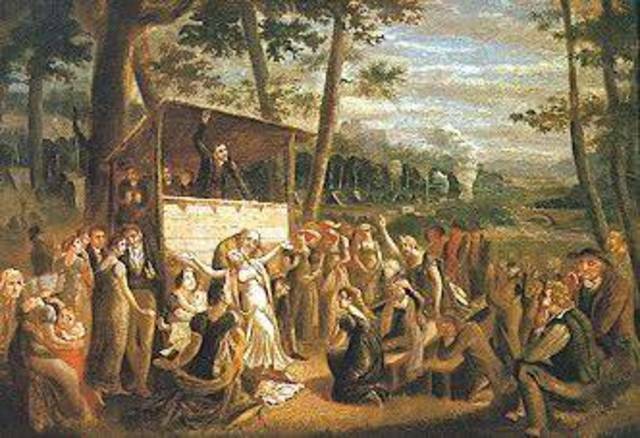 In June of 1800, 500 members of James McGready's three congregations gathered at the Red River for a "camp meeting" lasting several days. 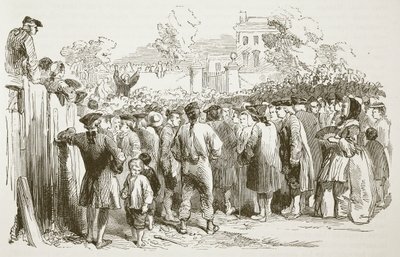 This revival was similar to the 18th century Scottish "Holy Fairs," where teams of open-air preachers rotated in a continuous stream of sermons. "'A mighty effusion of the Spirit' came on everyone 'and the floor was soon covered with the slain; their screams for mercy pierced the heavens.'" "The power of God seemed to shake the whole assembly. 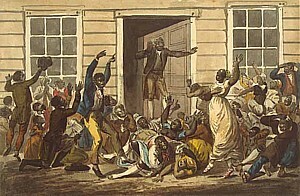 Towards the close of the sermon, the cries of the distressed arose almost as loud as his voice. After the congregation was dismissed the solemnity increased, till the greater part of the multitude seemed engaged in the most solemn manner ..."
... No person seemed to wish to go home-hunger and sleep seemed to affect nobody-eternal things were the vast concern. Here awakening and converting work was to be found in every part of the multitude; and even some things strangely and wonderfully new to me." 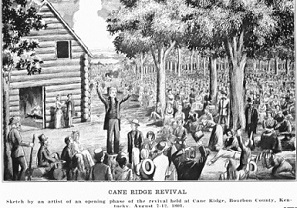 On AUGUST 7, 1801, though Kentucky's largest city had less than 2,000 people, 25,000 showed up at revival meetings in Cane Ridge, Kentucky. "Nothing that imagination can paint, can make a stronger impression upon the mind, than one of those scenes. As to the work in general there can be no question but it is of God. The subjects of it, for the most part are deeply wounded for their sins, and can give a clear and rational account of their conversion." "The noise was like the roar of Niagara. The vast sea of human beings seemed to be agitated as if by a storm. Some of the people were singing, others praying, some crying for mercy. A peculiarly strange sensation came over me. My heart beat tumultuously, my knees trembled, my lips quivered, and I felt as though I must fall to the ground." 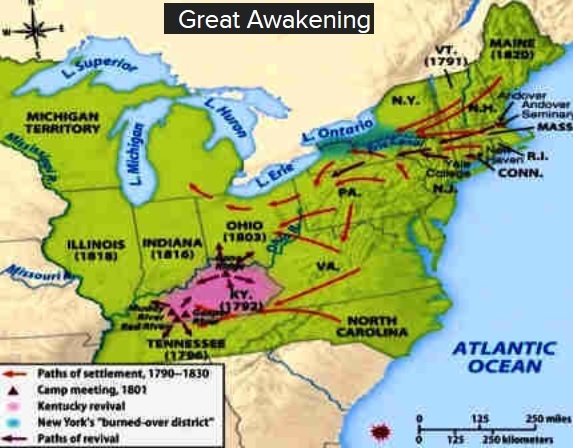 Prior to the Revolution, there was a FIRST Great Awakening. -Count Ludwig von Zinzendorf, and other preachers. 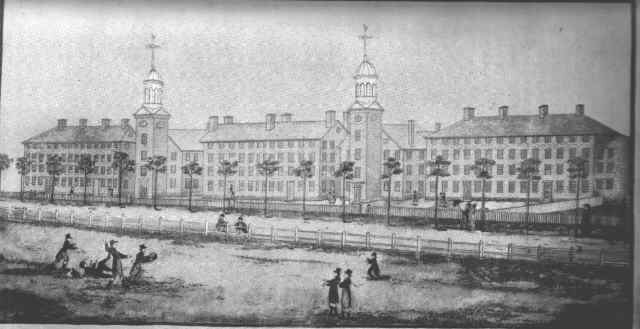 The SECOND Great Awakening led to the founding of colleges and universities, such as Lane Theological Seminary (1829) and Oberlin College (1833). 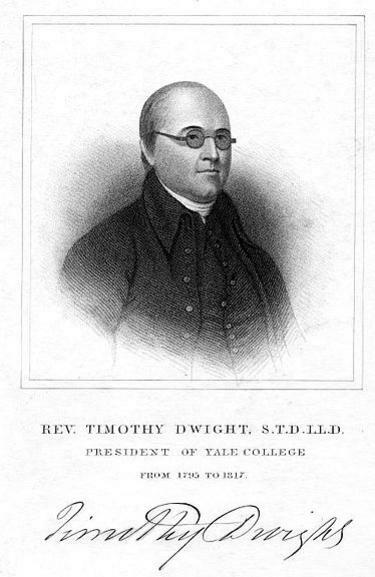 In 1795, Timothy Dwight IV was elected the 8th President of Yale at a time when the student had become largely secular, enamored with French infidelity and the lessening of moral restraints. Soon after his arrival at Yale, Dwight was challenged by seniors to debate whether the Scriptures Old and New Testament were the Word of God. Dwight listened to their arguments, then systematically demolished them in a series of weekly lectures, giving "a well-reasoned defense of the Bible's accuracy." 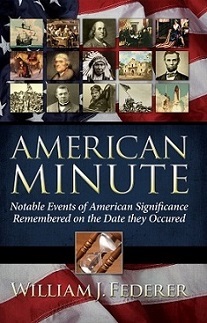 Dwight's son, Sereno Edwards Dwight, became U.S. Senate Chaplain in 1816. 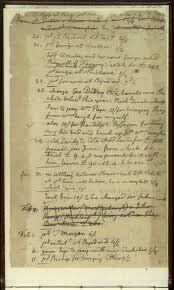 He wrote Life of David Brainerd (1822), and a book about his great-grandfather, Life and Works of Jonathan Edwards (ten volumes, 1830). "From that moment, infidelity was not only without a stronghold, but without a lurking place." "The whole college was shaken. It seemed for a time as if the whole mass of the students would press into the kingdom. It was the Lord's doing, and marvelous in all eyes. Oh, what a blessed change! 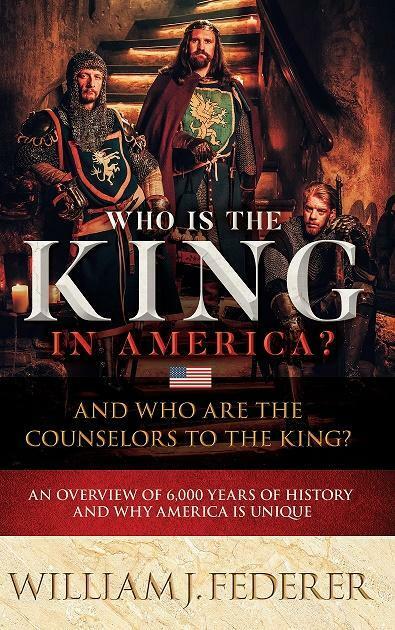 It was a glorious reformation." 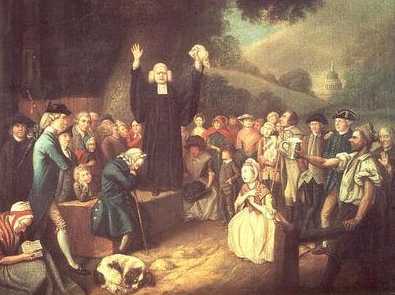 Through the efforts of Timothy Dwight IV, over a third of Yale's student body experienced conversion, with many entering the ministry. 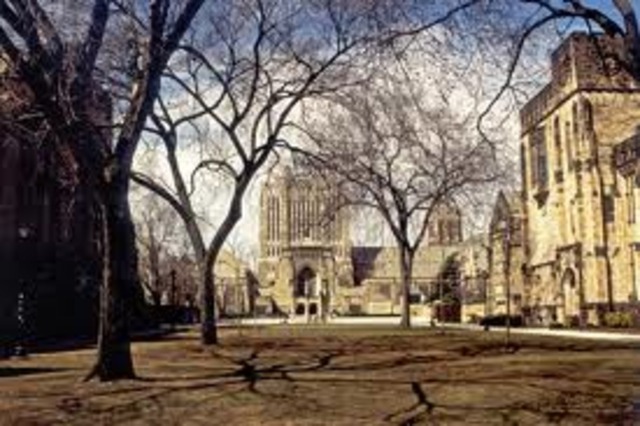 "Yale College is a little temple; prayer and praise seem to be the delight of the greater part of the students while those who are still unfeeling are awed with respectful silence." Spreading to other colleges, hundreds of students entered the ministry and pioneered the foreign missions movement which made a global impact. 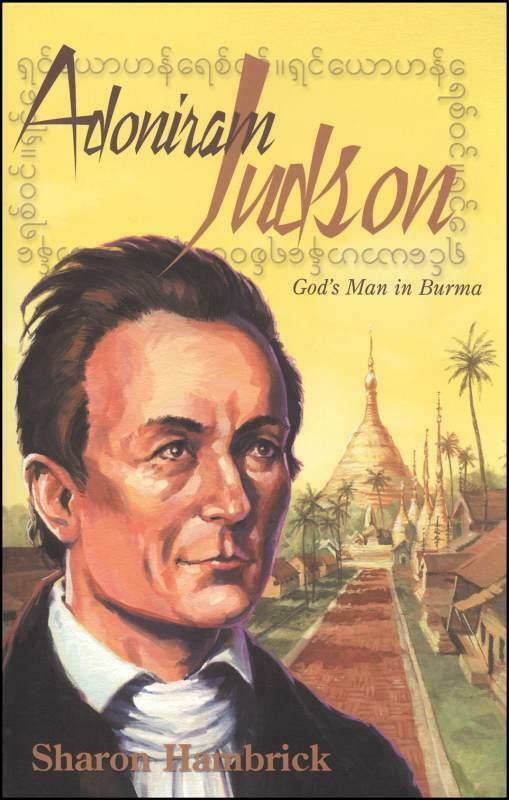 Young men, along with the first women missionaries, were sent to the American West, and as far away as the Caribbean, Burma and Hawaii. 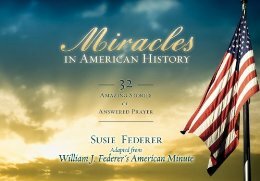 Christians helped reform prisons, cared for the handicapped and mentally ill, started hospitals, and worked to end slavery with the abolitionist movement. 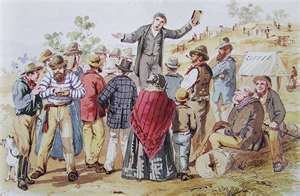 Attorney turned preacher Charles Finney preached on revival, inspiring William Booth to found the Salvation Army and George William s to found the Y.M.C.A (Young Men's Christian Association). Never in my life have I seen more genuine marks of that humility which ... looks to the Lord Jesus Christ as the only way of acceptance with God ..."
"I was indeed highly pleased to find that Christ was all and in all in their religion ... and it was truly affecting to hear with what agonizing anxiety awakened sinners inquired for Christ, as the only physician who could give them any help. ... Something of an extraordinary nature seemed necessary to arrest the attention of a giddy people, who were ready to conclude that Christianity was a fable, and futurity a dream. 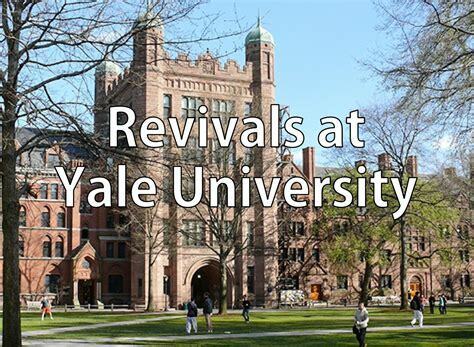 This revival has done it; it has confounded infidelity, awed vice to silence, and brought numbers beyond calculation under serious impressions."